A favored workplace essential, the classic oxford has proven longevity. We've taken this enduring style and crafted it from a soft, wrinkle-resistant fabric for today's fast-paced world. 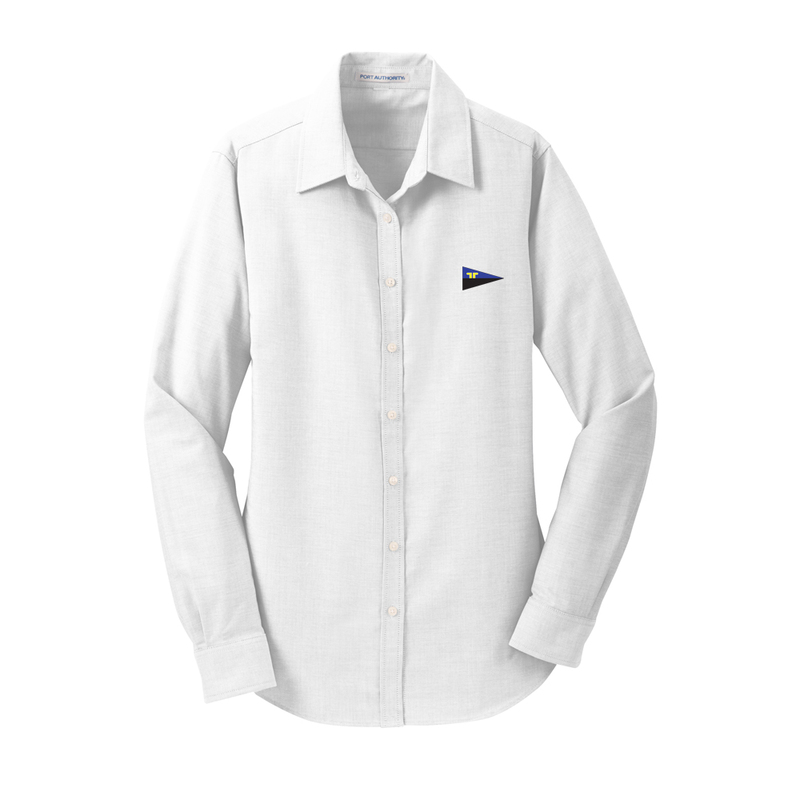 This oxford has the Mudheads burgee above the pocket.